It's weird to think that by 2015 we're supposed to have hoverboards. Hate to break it to ya, Marty McFly, but it doesn't look like we'll be getting wheel-less skateboards or hovering vehicles within the next year. Seriously, Apple should stop making watches and start investing more time and money on hoverboards–their stock would go crazy! It also makes me sad that past predictions of future fashions have not yet come to fruition. I am still waiting for the day that we get totally stellar looks in the style of Zenon (Girl of the 21st Century, which by the way is this century so we should definitely be having space station rock concerts by now, am I right?) but it seems that fashion designers have finally answered my prayers. Especially at London Fashion Week, holographic materials were on-trend following the rock-n-roll/rave influences of the season. 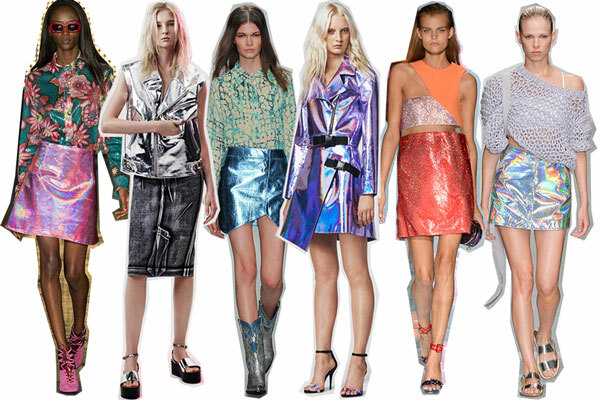 For spring, don't be afraid to add some high shine to your look with a metallic moto vest or a sparkling mini skirt. 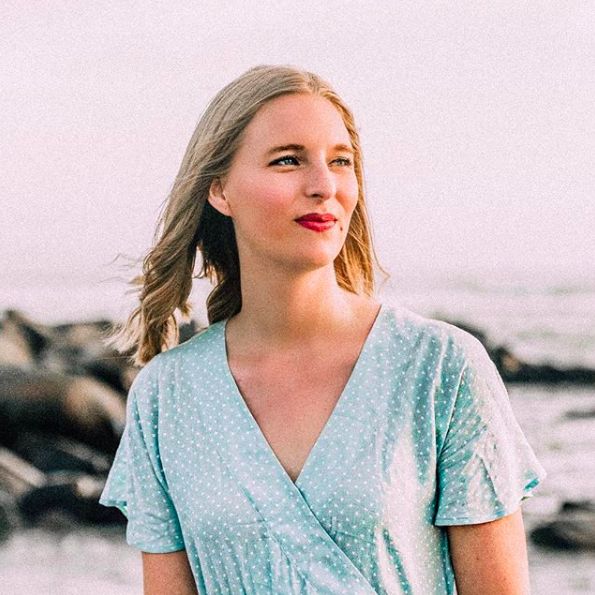 Such iridescent pieces are best paired with classic pieces (silk blouses or knit sweaters, perhaps) but be weary; these looks are not for wallflowers. You'll be sure to be the center of attention in one of these dazzling get-ups, which is what makes holographic materials perfectly suited for a night out on the town or an awesome concert. 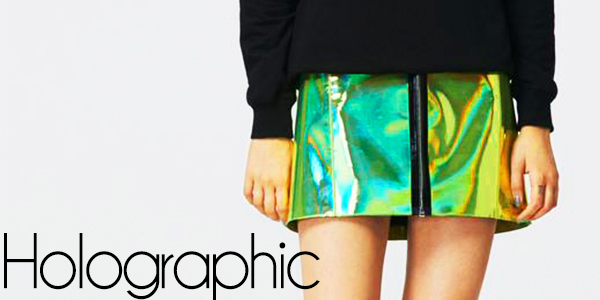 Would you dare to wear a futuristic holographic skirt or jacket?